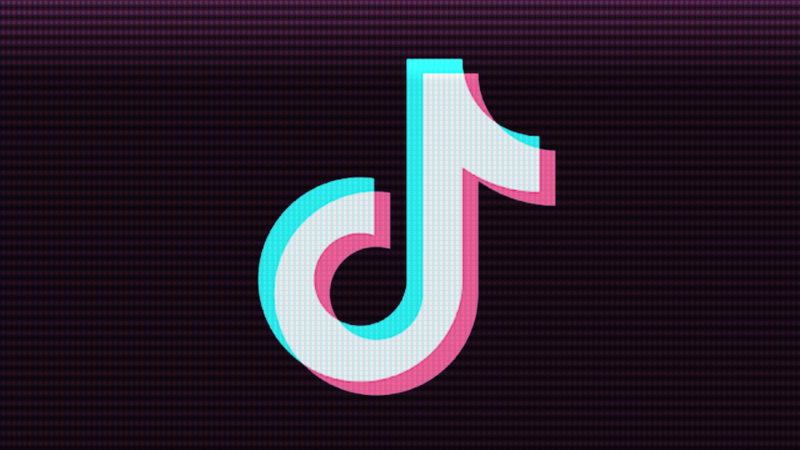 The Indian government has banned social video app TikTok, Reuters reports from an IT ministry official. The ban came at the urging of a regional court which determined that the app harbors pornographic content and allows sexual predators to prey on younger users. The developer, China-based Bytedance, is appealing the order. 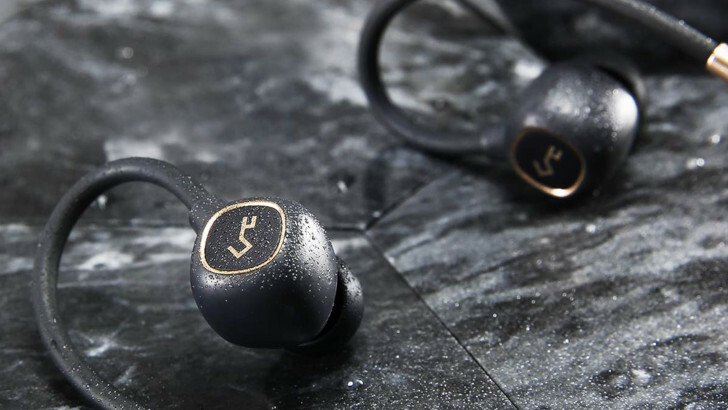 If you need a pair of Bluetooth earbuds, today might be your lucky day. We're partnering with Aukey to give away some of the company's Key B60 and Key B80 wireless earbuds. We also have exclusive coupons for each, if you'd rather buy a pair outright. 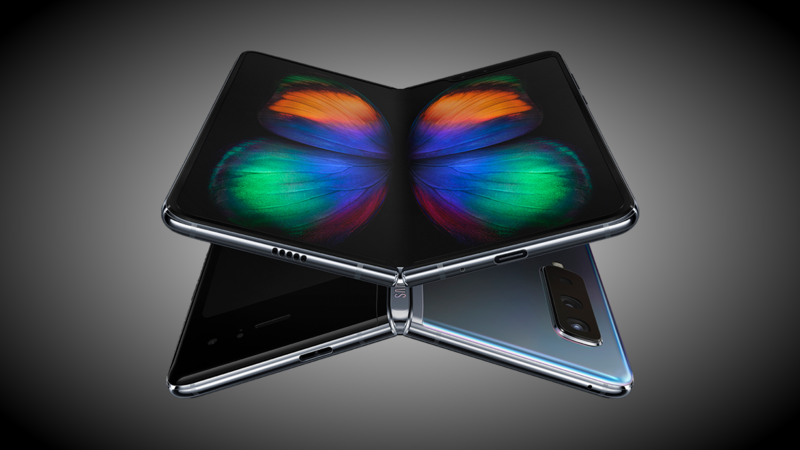 5G is in the earliest stages of rolling out to consumers — unless you ask AT&T, anyway. 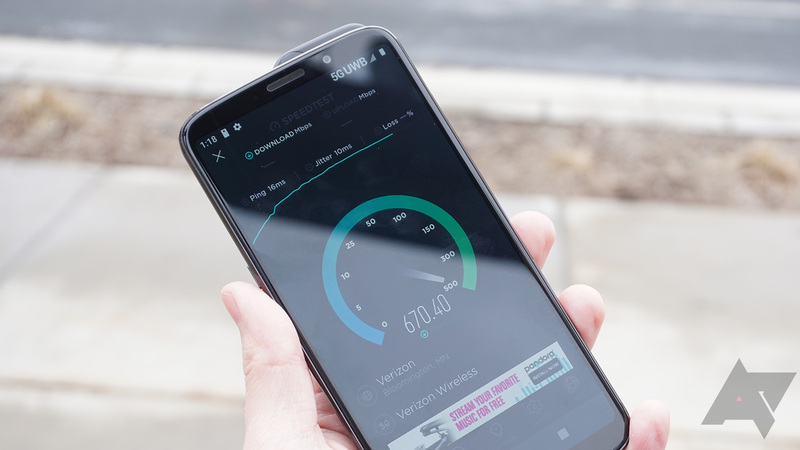 If raw numbers can't give you an idea about how fast your internet connection is, the Android app for Speedtest.net can now adjust the dial graphic for gigabit speeds. Advertisements are part of life, but they don't need to play a role at the wrong parts of your life. 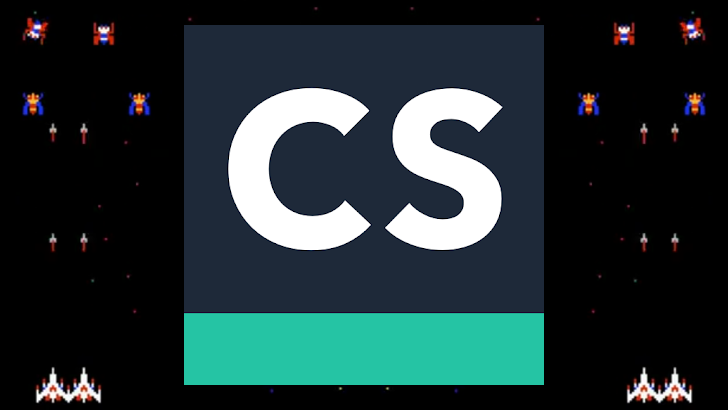 One prime example can be found with document scanning app CamScanner where, for at least the past month, users have been encountering loud, full-screen video commercials while trying to use the app while conducting business. Are you on the lookout for a cheap telly? 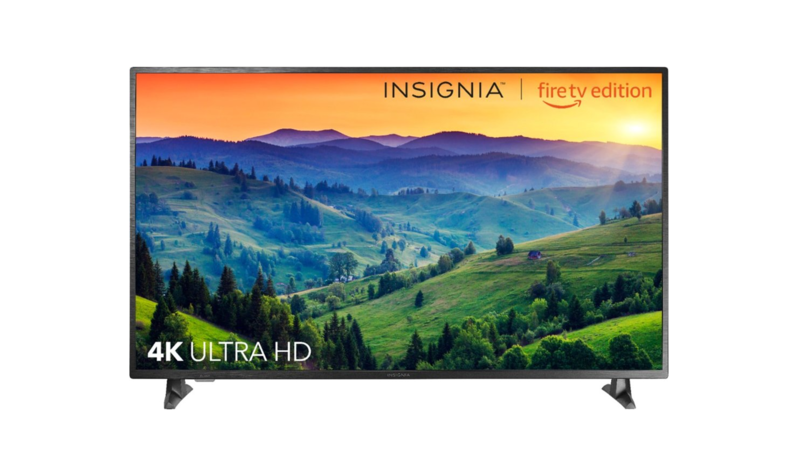 It seems like manufacturers made too many Fire TVs, because we're seeing them pretty remarkable deals from Toshiba and Insignia on 4K TVs. No one would blame you for feeling overwhelmed by the breadth of smart home products available; there's something for basically anything. This deal is for those of you who want a smart controller for your irrigation system: the RanMachine Touch HD-12 is on sale for $189 on Amazon, a savings of $70 off. 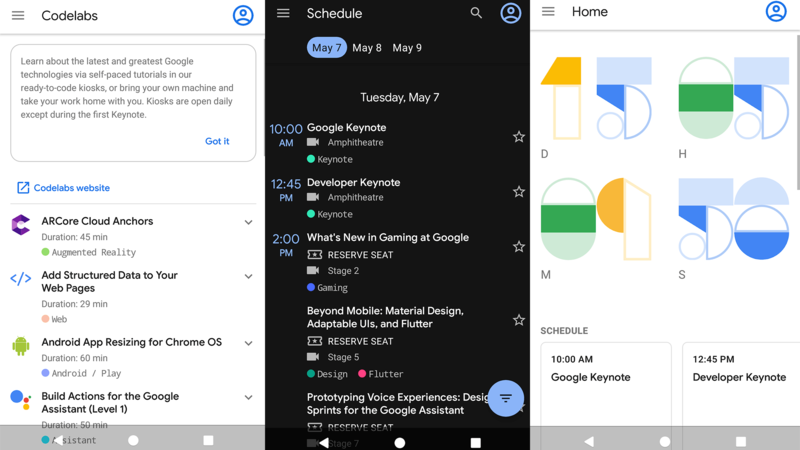 We're less than a fortnight away from I/O 2019 — an enlightening few days for Android enthusiasts, and Google has dropped a new version of the I/O app into the Play Store. 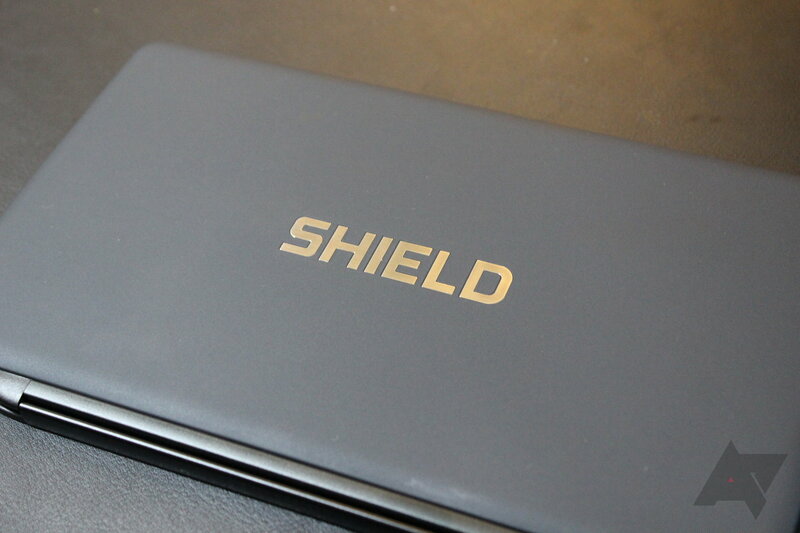 A few new features have been added this year, though some can only be enjoyed by those attending I/O in person. When most of us think of Bluetooth speakers, we usually visualize ones no larger than the size of a water bottle. 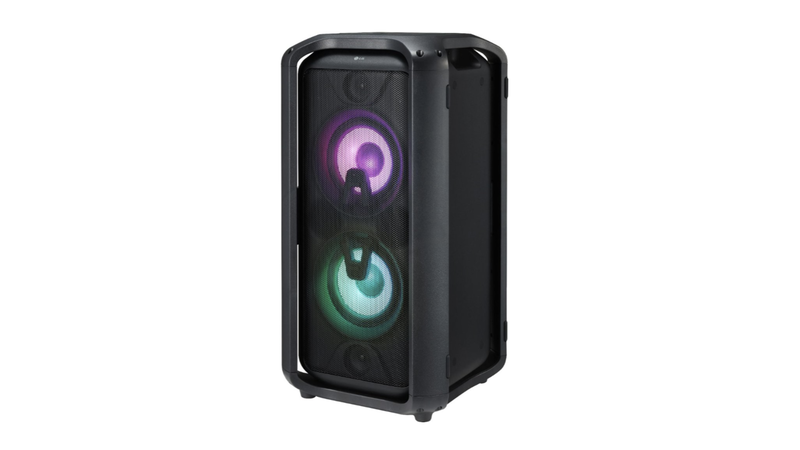 However, Best Buy is currently offering the massive LG XBOOM RK7 Bluetooth speaker with a whopping 550W for just $199.99 — a full $150 off of regular price.